Dr. Wei Li was the co-founder and chief architect of AmeriDoc telemedicine information systems. AmeriDoc was acquired by the publically traded TeleDoc (NYSE:TDOC) in 2013. Dr. Li headed the systems design and architecture, as well as software development and implementation. 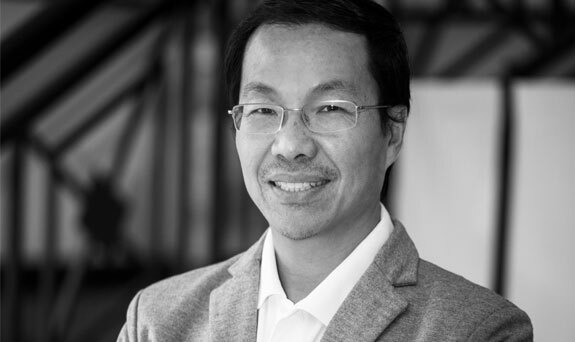 Dr. Li has over 15 years of practical experience in the design, development, and implementation of business-critical, scalable information systems and software solutions. AmeriDoc provided telephone, e-consultations, and web-based video consultations to over 2,000,000 members nationwide prior to its acquisition. Previously Dr. Li was the Senior Vice President of Information Technology at NationsHealth, Inc. At NationsHealth Dr. Li designed and implemented an end-to-end solution that allowed NationsHealth to grow a Medicare Part B medical equipment business from start-up to $80 million in revenue in just two years. The system designed and built by Dr. Li managed sales, document collection and imaging, patient records, customer service, inventory, shipping and billing. Dr. Li received his Ph.D. in Electrical and Computer Engineering from the University of Miami. Dr. Li earned his Masters in Engineering from the Institute of Automation, Chinese Academy of Sciences, and received his B.E. from the University of Science and Technology of China.